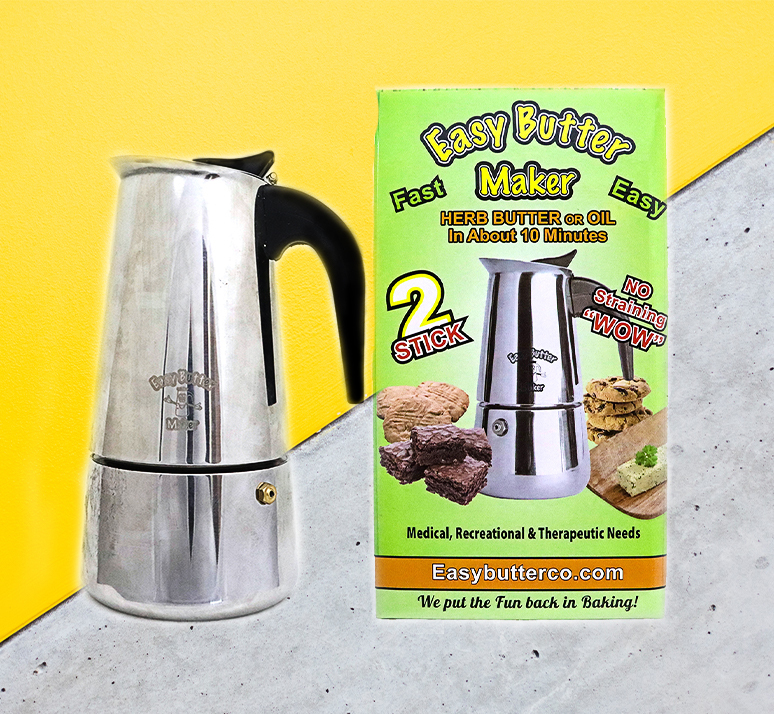 Fastest, easiest way to form and store your butter! 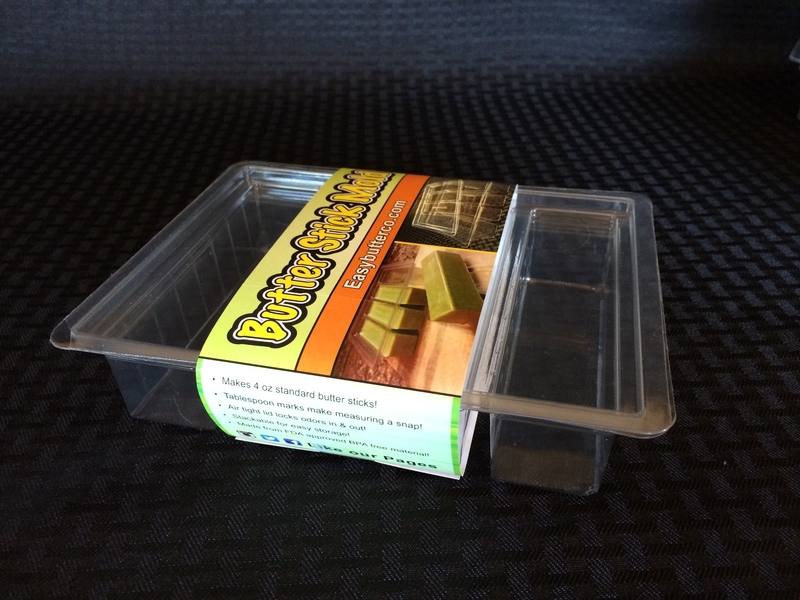 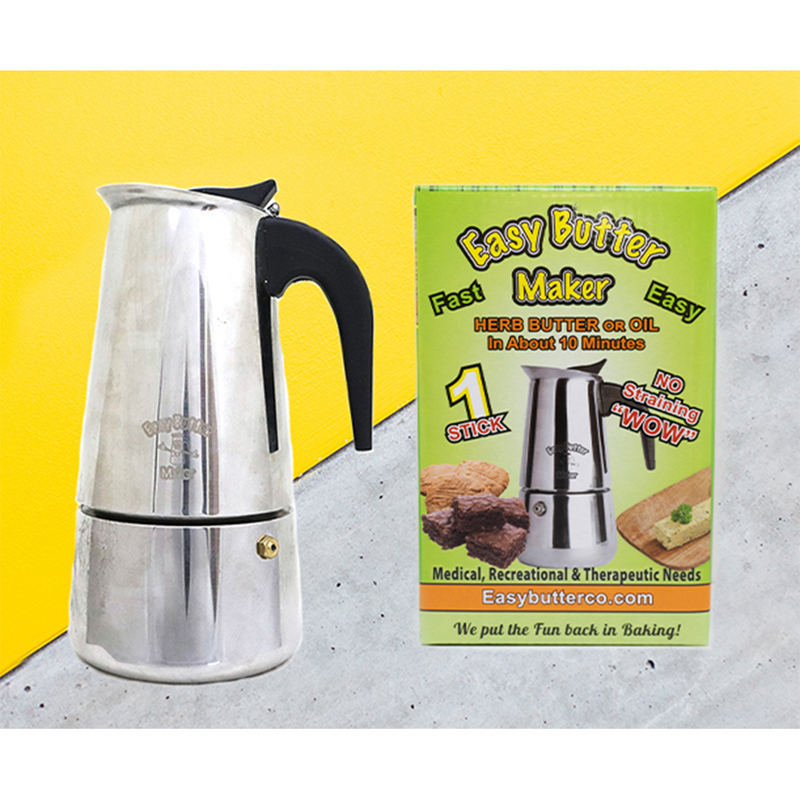 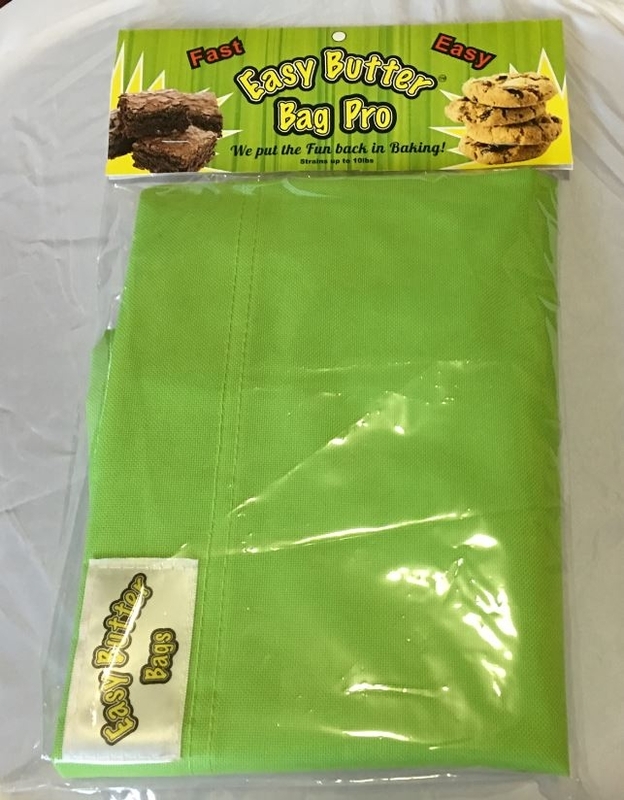 Makes 4oz standard butter sticks, with an air tight lid that locks odors in &out! 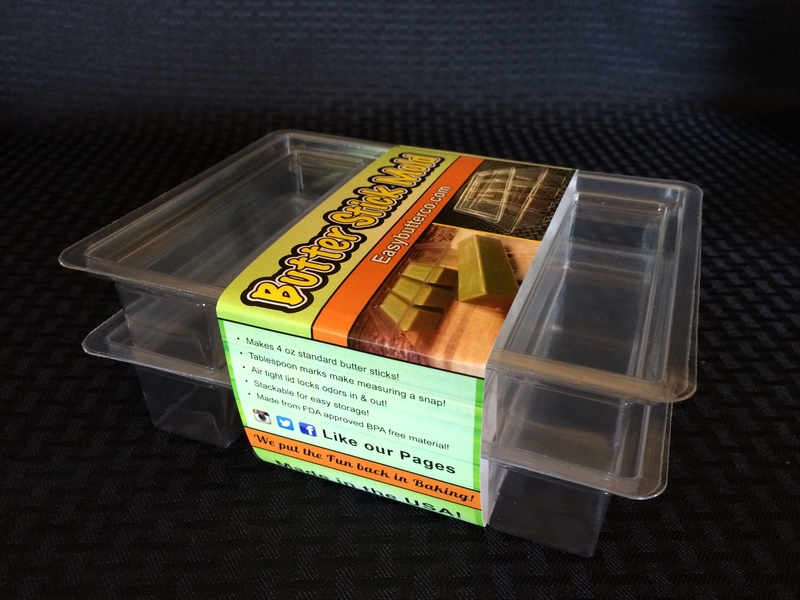 Stackable for easy storage!